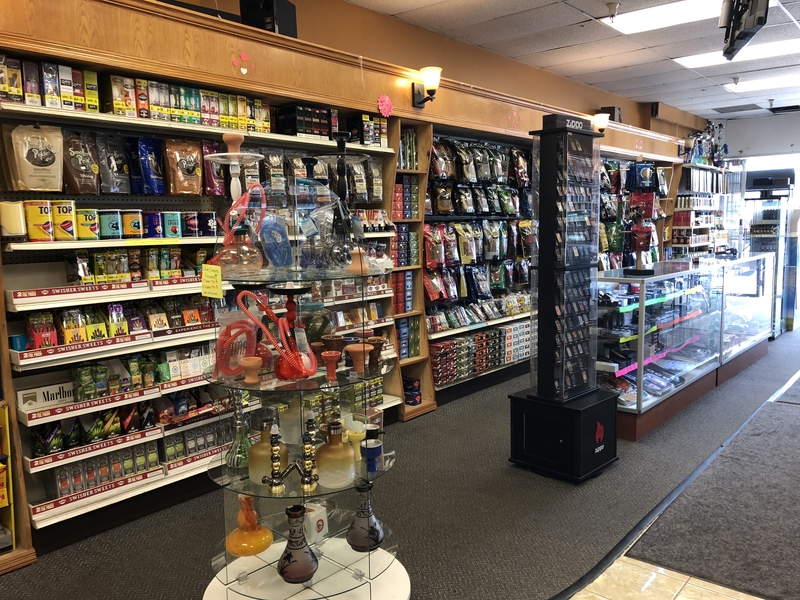 Maplewood Tobacco & E-Cig Center is proud to be the premier smoke shop business from which to buy tobacco in Saint Paul, Minnesota. 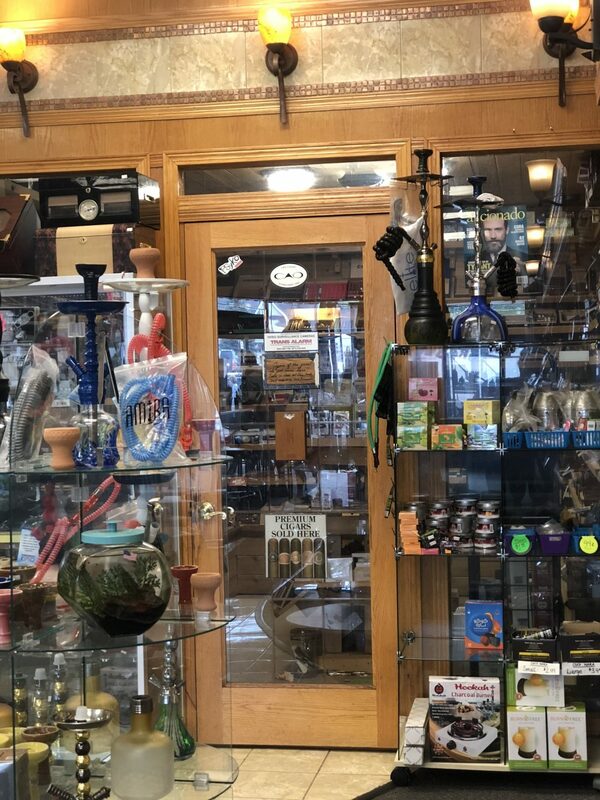 Our vast inventory of tobacco supplies, including roll your own accessories, tobacco juice, pipes, hookah glass, Sheisha, and other such products has made us the first stop for any serious smoker. 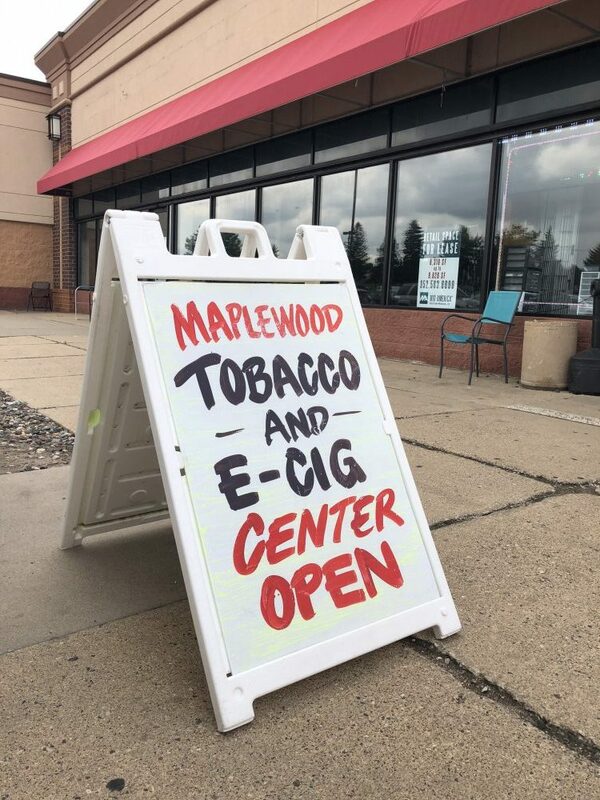 Maplewood Tobacco & E-Cig Center is a smoke shop in Saint Paul, MN, specializing in tobacco, e cigarettes, and tobacco. 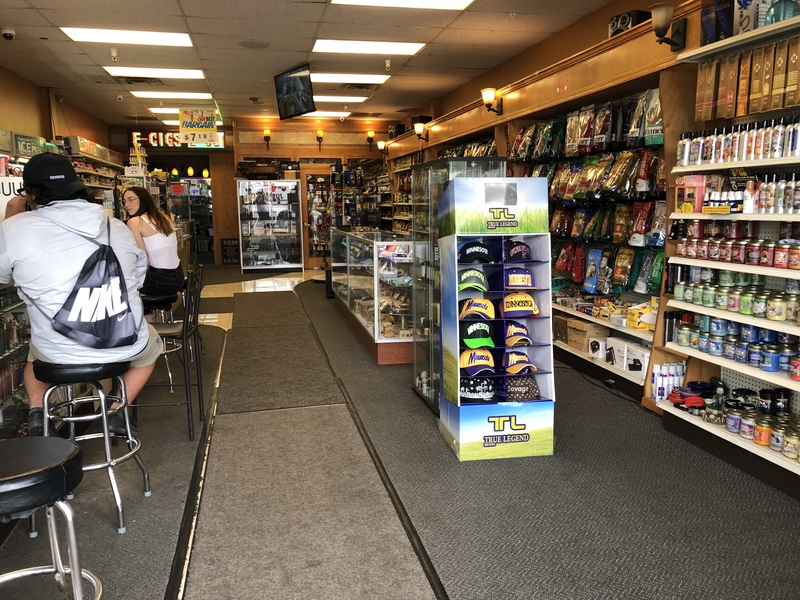 Our family-owned business has been a part of the smoking conversation since 2005, and we are the best known tobacco and cigar store in the city. 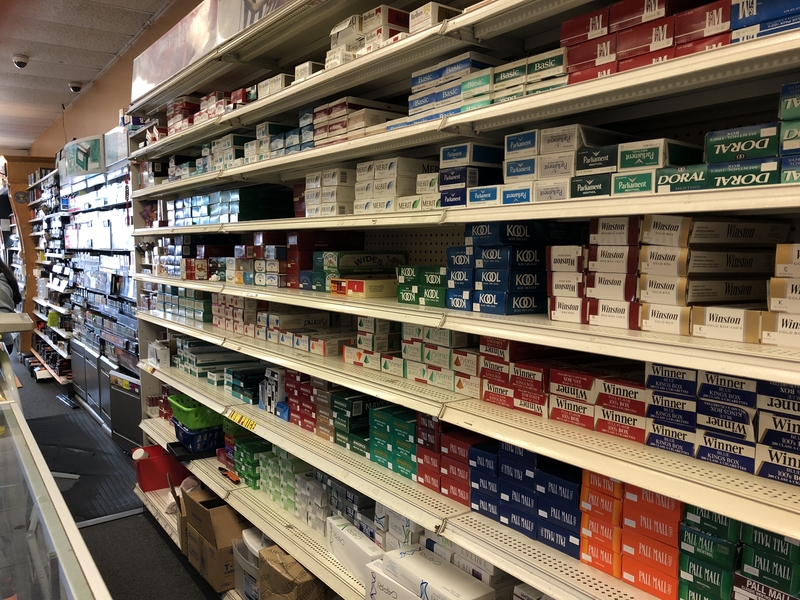 We have over ten years of experience in the sale of tobacco in all forms, and we refuse to sell anything that does not meet our high standards of quality. Spending so much time within the tobacco community, we have built a reputation for being knowledgeable and exacting in our tobacco choices, a distinction we are most proud of. When you come to see us, you will notice that our staff is unlike any other. 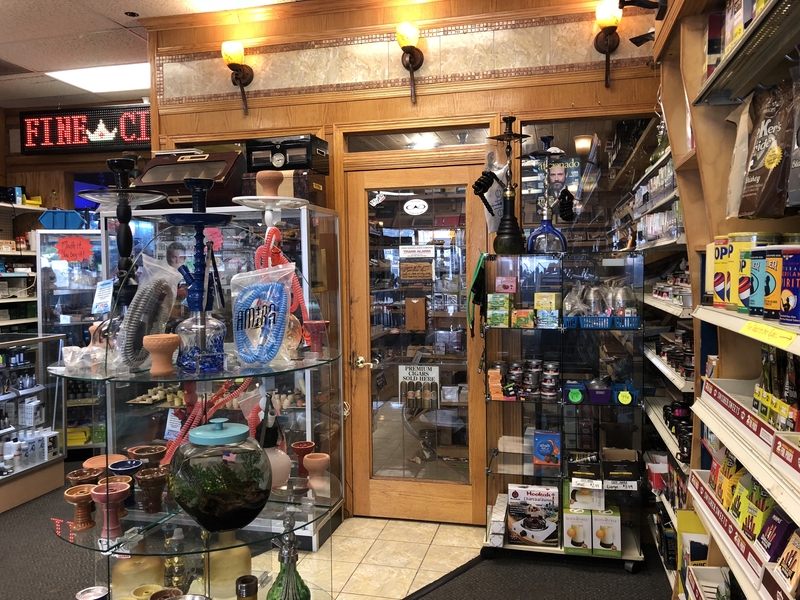 Our employees are incredibly knowledgeable about tobacco, the different forms it comes in, and the best way to ingest it, either by smoking or chewing it. 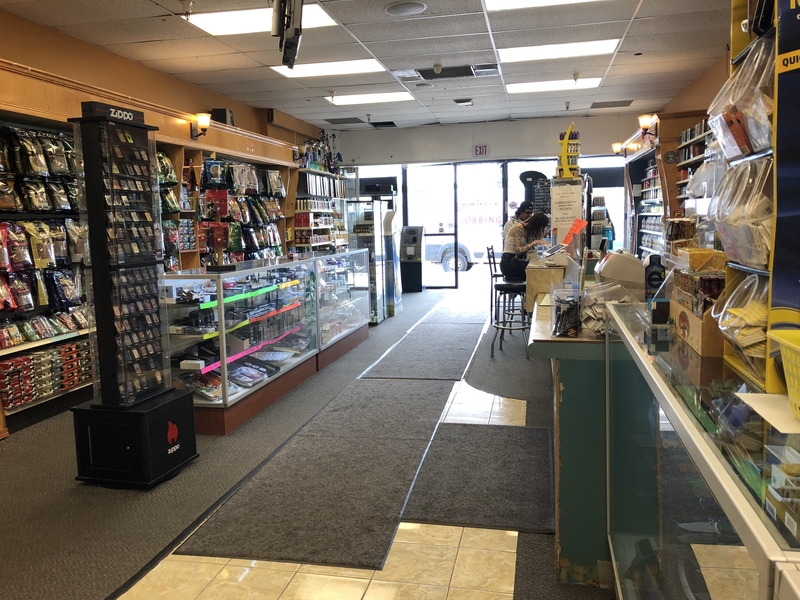 We have received compliments on the friendliness and courteousness of our staff, who only offer opinions when asked, but are more than happy to walk you through our inventory, whether it is your first time shopping with us, or you are a regular. 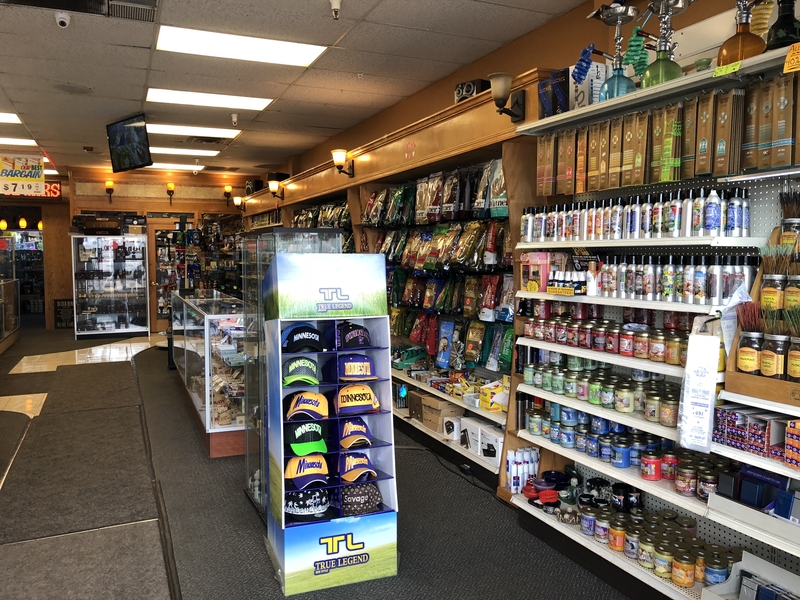 Maplewood Tobacco & E-Cig Center is your one-stop shop for all your e cigarette, tobacco, and cigar needs, including tobacco and all of your accessories. Call us today to learn about our weekday specials!